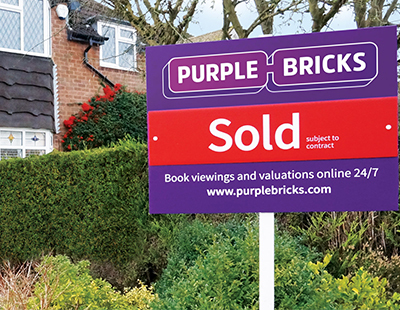 The UK chief executive of Purplebricks says his company has ambitions to roll out its business model all over the world. 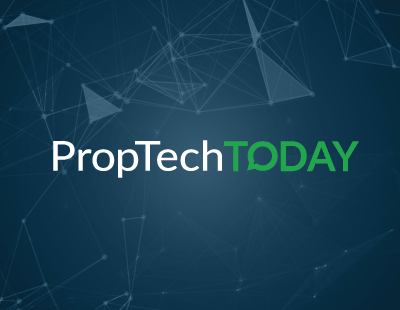 Lee Wainwright, speaking at the Future PropTech conference in London yesterday, said the short term ambition of the firm was to continue rolling out across the United States. But eventually “we’ve ambitions to grow our business model across the world” he told delegates. The hybrid agency is already active in parts of Australia and some of the US as well as across the UK. 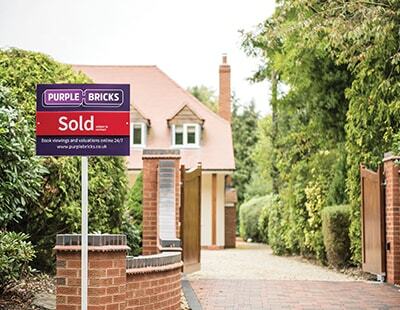 Wainwright was the highest profile speaker in a debate chaired by Anthony Codling of investment analysts Jefferies - which in the past has been fiercely critical of Purplebricks’ failure to release sales completion data. 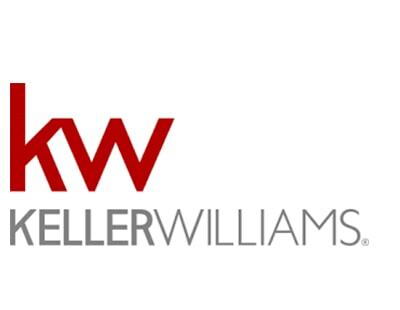 The debate also involved Ben Taylor, managing director of Keller Williams in the UK, and Hometrack chief executive Charles Bryant. The debate - surprisingly muted and not attracting the full hall expected - saw Wainwright emphasise the importance of the customer experience for Purplebricks. He said PropTech applications were assessed by his firm not on the basis of what help they offered to agents, but how much help they have to customers. “When I looked at the hybrid model it was the customer sales proposition that stood out ... not the increasingly irrelevant concept of High Street offices” said Wainwright when asked about his contrasting experiences employed by Countrywide and now Purplebricks. He spoke particularly enthusiastically about future PropTech innovations easing the slow and complicated house buying process. He predicted it would be between 20 and 40 per cent in five years’ time. The customer is not "in a better place when they know what something will cost". They are in a better place when they trust the agency to deliver value, regardless of the cost. Luring unsophisticated vendors with a cheap price is a sure sign that the competence is low and the character lacking. Shouting loudest just because you have the money doesn't make you smartest. How can they when they haven't made a profit yet? “irrelevant concept of High Street office”. We get over 50 people a day through our office door and many register with us as they are looking to buy, which often they do! I can see why Purplesmoke see this as irrelevant as they don’t actually have to sell the house to get their fee. 50 People a day through your office LOL. Every agent i walk past seem to be browsing the internet these days. Confucius Say..."Man With Empty Head Has Loose Tongue". The Burj Al Arab in Dubai is built on sand and it's not going anywhere! Not the best analogy for PB.